allowed/permitted to vacate the seats. be permitted to resign from the 2nd round of AIQ. done previously) has been abolished. 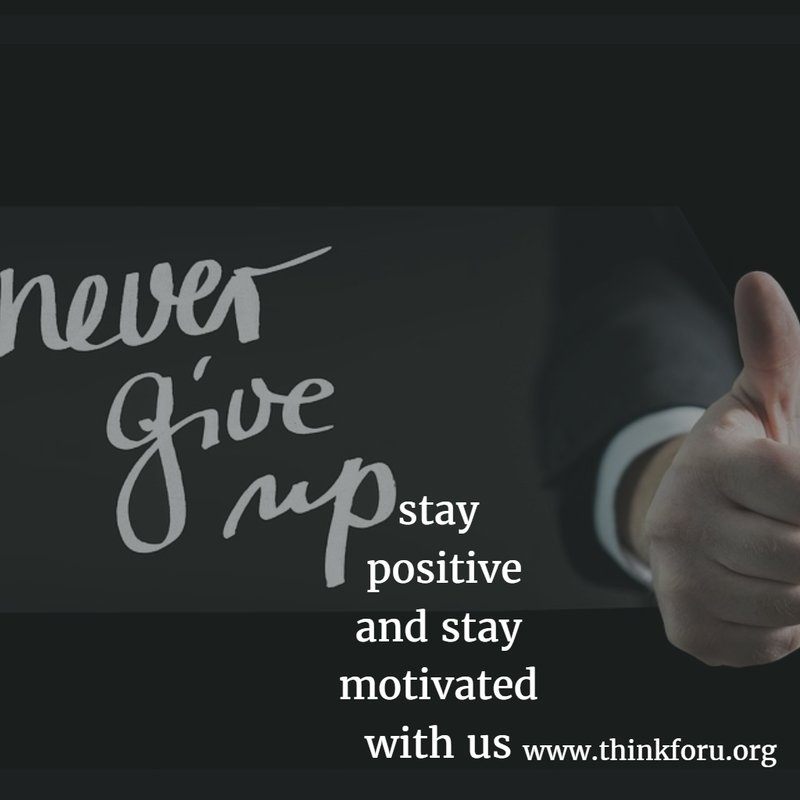 are eligible to Participate in 15% AIQ online counselling. Q. No.1: Who is eligible for NEET UG All India Quota Counseling? Q. No.2: What is All India Rank (AIR)? based on rank among the successful candidates, of NEET UG on all India basis. Q. No. 3: What is All India Quota Rank? by Central Board of Secondary Education (CBSE) for details). WP(C) (267/2017)- Dar-US-Slams educational trust v/s MCI. Q. No.5: What is the process of online allotment? India Quota will not be allowed to vacate seat. start of Round -1 on date as notified in Counseling Schedule. Q. No. 6: When will online allotment process for the current year start? MCI. This information will also be hosted on MCC Website. convenience (including from home) using internet. Q. No. 9: Do I require any documents to get registered on-line? Secondary Education (CBSE), New Delhi. registration and prevent you from taking part in online allotment process. Keep print out of application form ready for reference with you. Q. No. 10: What information do I require for online registration? therefore, keep copy of your application form ready for reference. Q. No. 11: How do I get password for logging in? genuine candidate from online allotment process. Q. No. 12: How much time will I be given to join the allotted college? circumstances date of joining can be extended by the MCC. Q. No 13: What documents are required at the time of online counseling? will be changed, if otherwise eligible for changed category. Nagar, (Ring Road), New Delhi-110029. Ali, Park, K. Khadya Marg, Mahalaxmi, Mumbai-400 034. Archarya J.C. Bose Marg, Kolkata-20. (iv) Madras Medical College, Park Town, Chennai- 600003.
mentioned designated institute authorized to issue disability certificate. after the last question in this section. Ans: Please see notice after the last question in this section. Ans: No, you can give as many choices as you wish during online choice filling. However choices should be in order of candidates’ preference. the registration period/ during round-1). Q. No. 21: What is mock counseling (result)/ indicative seat allotment? allotment), will be shown (on notified dates). once before allotment of round-1 and once before starting of round-2. chance to participate in next round (2nd)? participate in next round(s) at allotted college, during admission process. online counseling, will these be included and when? second round (publication of the seat matrix). Q. No. 25: Who is eligible for 2nd Round of allotment? of seat in respective category. of allotment and submitted willingness for second round up-gradation as Yes. Who is not eligible for 2nd Round of allotment? · Reported & Withdrawn (Resigned) from counseling at Allotted Institute. · Became non-eligible due to change of category. · Candidates who have not opted for up-gradation during round-2. Q. No 26: What is the procedure for Second round (round-2)? which were filled during 1st round of choice filling will be null & void. period and lock the choices during period of locking. choices of the candidates would be processed and result will be published. Q. No. 28: Who is eligible for 2nd Round (Round-2) of allotment? shown before the second round of counseling. availability of seat in respective changed category. time of 1st round reporting at allotted institutions. fresh choices (based on choices submitted before round-1)? already allotted (joined) seat, if any. second round of online allotment process? submit fresh choices before second round. c o l l e g e s e a t ? Hon’ble supreme court in WP(C) (267/2017) 09/05/2017. take fresh admission on the upgraded seat, as per procedure. of registration, how to retrieve it? new password to proceed further. application form, what do I do? Ans: Copy of prospectus/information Bulletin is available on CBSE website. other conditions applicable in various Colleges/ States. additional information, they can contact the college/institution on the telephone. Q. No.40: How to use Registration and Choice filling form on the website? Q. No. 41: Is there any medical college which admits only Girls. Lady Hardinge Medical College, Delhi and BPS Govt. Medical College, Sonepat. Q. No. 42: Difficulty in login, what may be the problem(s)? password avoid using Caps Lock key, instead of Caps Lock key, use shift key. roll number/ password, what may be problem(s)? forgotten, try to retrieve password by using security question and its answer. round of online allotment process? you lock your choices. But once you lock your Choices then you cannot modify. locking, what will happen to my choices? 5.00 PM of the last date of locking. Medical / Dental College at the time of admission on request. my allotted seat (of first round) will be cancelled? choice which you prefer over the earlier allotted seat, for second round. have to take admission on the allotted seat again? Tags # neet ug 2018 # Syllabus of JEE (Advanced) 2018 # Who is eligible for NEET UG All India Quota Counseling? 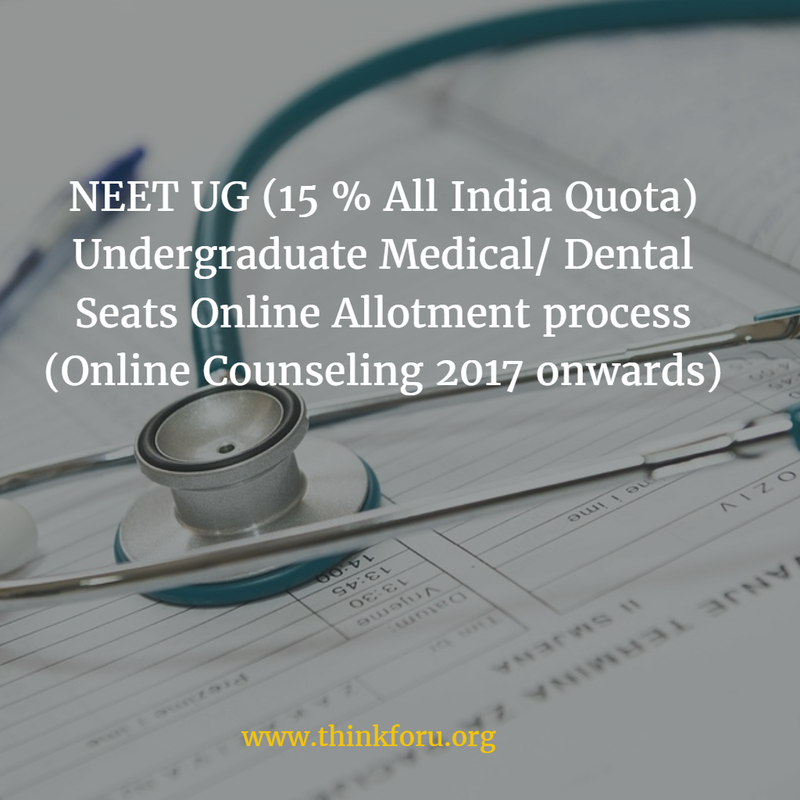 Who is eligible for NEET UG All India Quota Counseling? Labels: neet ug 2018, Syllabus of JEE (Advanced) 2018, Who is eligible for NEET UG All India Quota Counseling?